A new British talent is aiming to support UN as the voice of youth and set to perform a free live performance in Central London on International Youth Day. 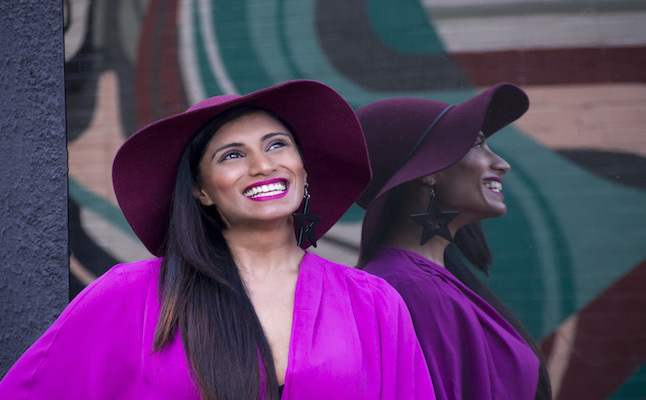 This vocal and lyrical singer who had Bollywood at her fingertips and the FA calling to trial for the England’s women’s team, shifted everything aside for her musical passion. 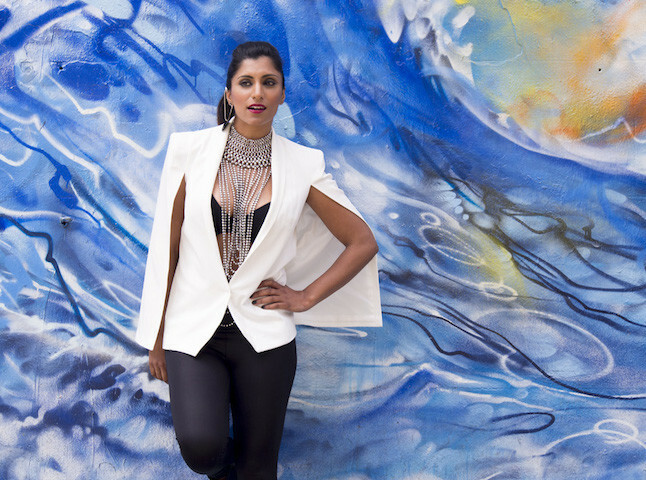 With a album filled with original tracks scheduled for release in early 2016 and ambassador of the super music academy, Ultimate Artists 2015, as well as supporting the United Nations for International Youth Day, Sheena Ladwa means business! Sheena aims to make a difference with her music. A fusion of everything that’s Western, ‘Moving On’ is a cocktail of RnB/Soul & Funk, all shrink-wrapped in a pop wrapper. Sheena presents this track as her debut introduction to the global music scene, reinforcing the message that her generation is ‘moving on’ from the past as East meets West and produces a whole new breed of creative minds. Co-written and produced by Ramzi Sleiman, who has worked with the likes of Rudimental, Taio Cruz and The Overtones, at The Oven Studios in Chiswick, London; which is home to other reputable producers such as Sarah deCourcy (Nicole Scherzinger, Kylie Minogue) and Ben Collier (Sigma, Ella Henderson). Mixed by Grammy Award Winning producer/mix engineer Aamir Yaqub. ‘Moving On’ aims to deliver a vibe, a musical masterpiece with Sheena’s divine vocals embedded firmly as the jewel within this melodic crown. Born and raised in Nottingham in the mid ‘80s, Sheena is the daughter of Praful Ladwa, one of the lead male singers in the globally famous Bollywood Pandits, the UK’s largest and most critically acclaimed Bollywood music export. The expectation appeared to be for Sheena to follow in her father’s footsteps as a rightful heir to this Bollywood crown. Sheena Ladwa is a free spirit who believes life is for the living. As a footballer for Wollaton Ladies, Sheena also got the call up from the FA to trial for the England Team; this coupled with the temptation of Bollywood in reaching distance, meant that Sheena had some decisions to make. Easy for this single-minded dynamo who knew that ‘music’ was her passion and she fully intends to grab it. “Dreams are for the taking and I want every young person to hear the message of ‘Moving On’. Make the right choices and love your life,” smiles Sheena. What further potential does Sheena Ladwa have to become a world wide sensation in the music industry?